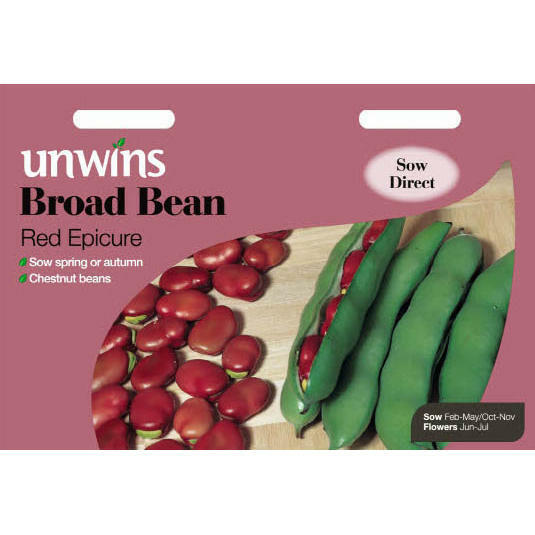 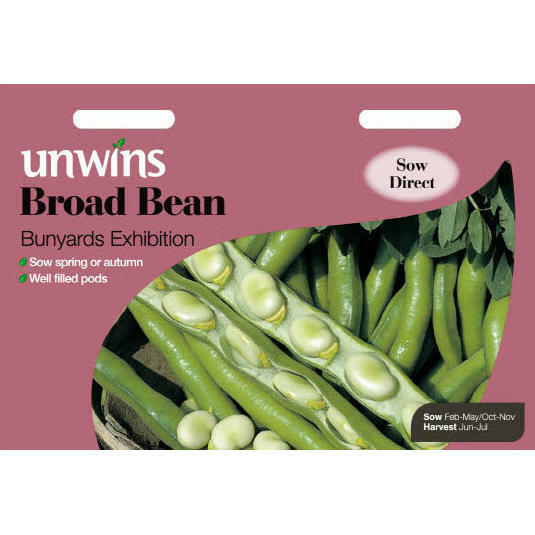 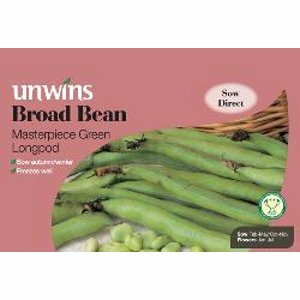 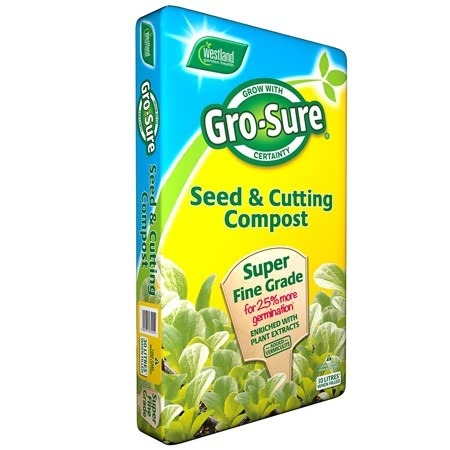 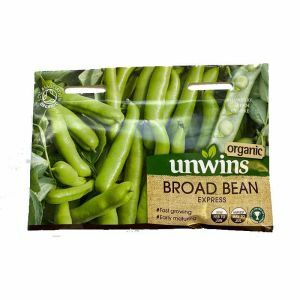 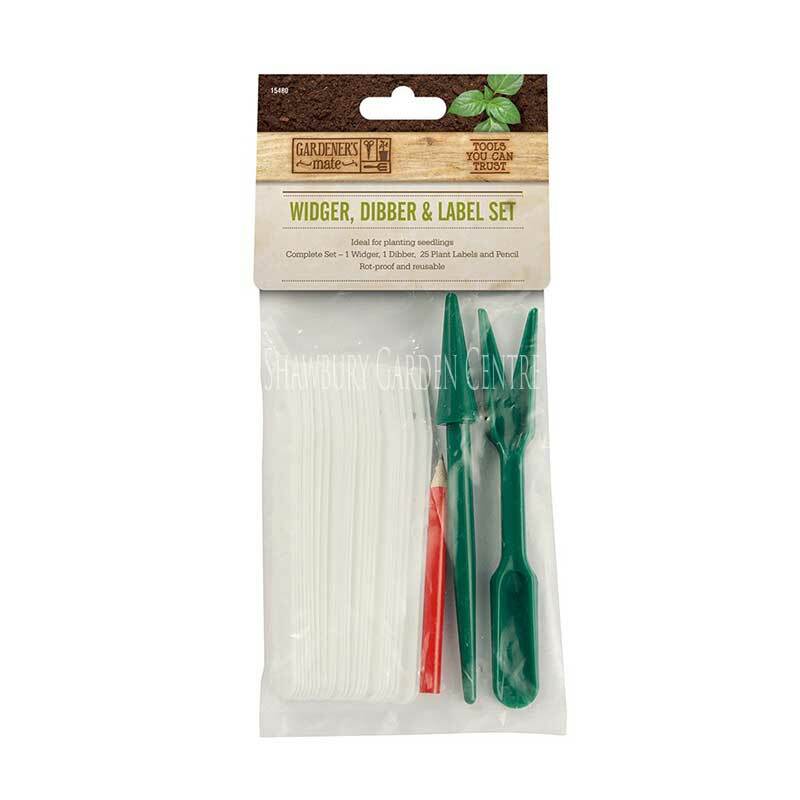 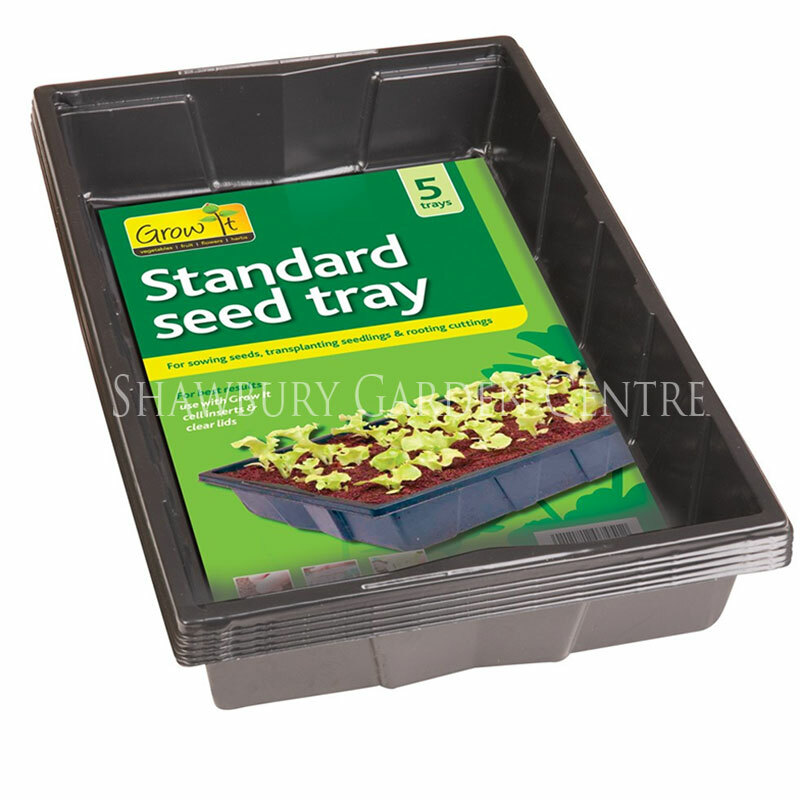 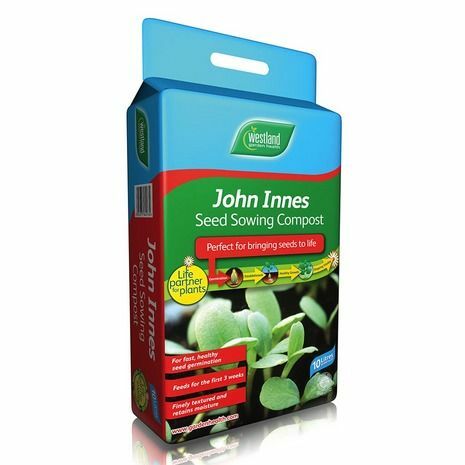 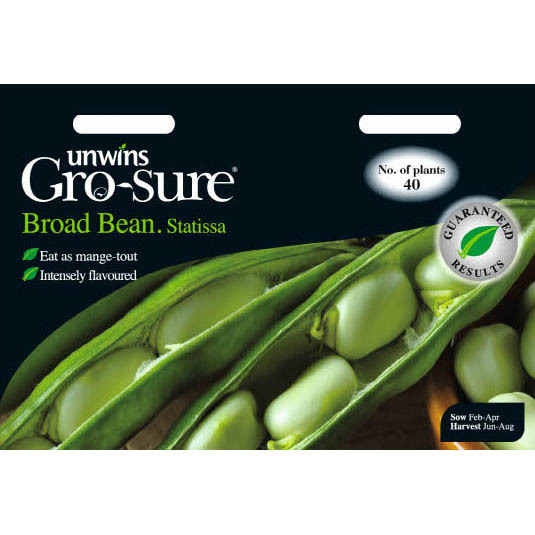 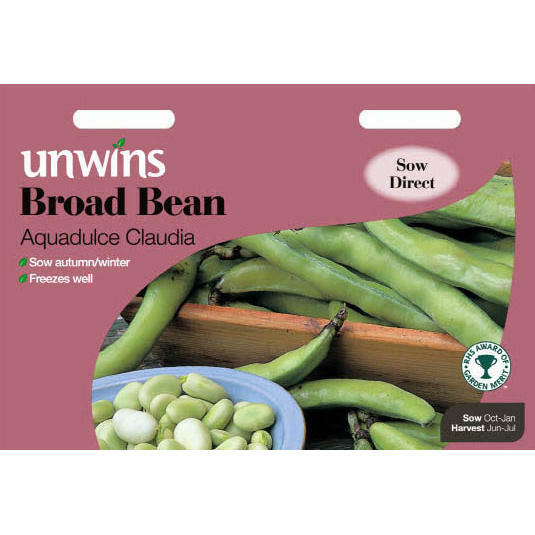 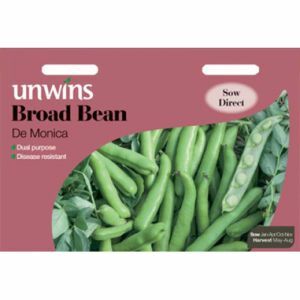 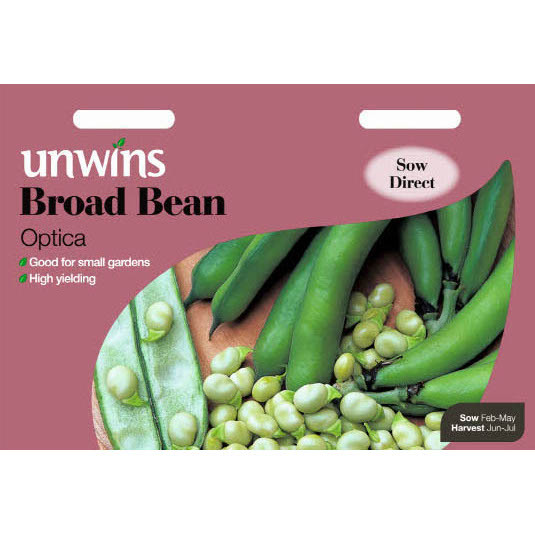 Pack of approx 45 Broad Bean Seeds, suitable for sowing indoors or outdoors, with a lower growing habit than other broad beans. 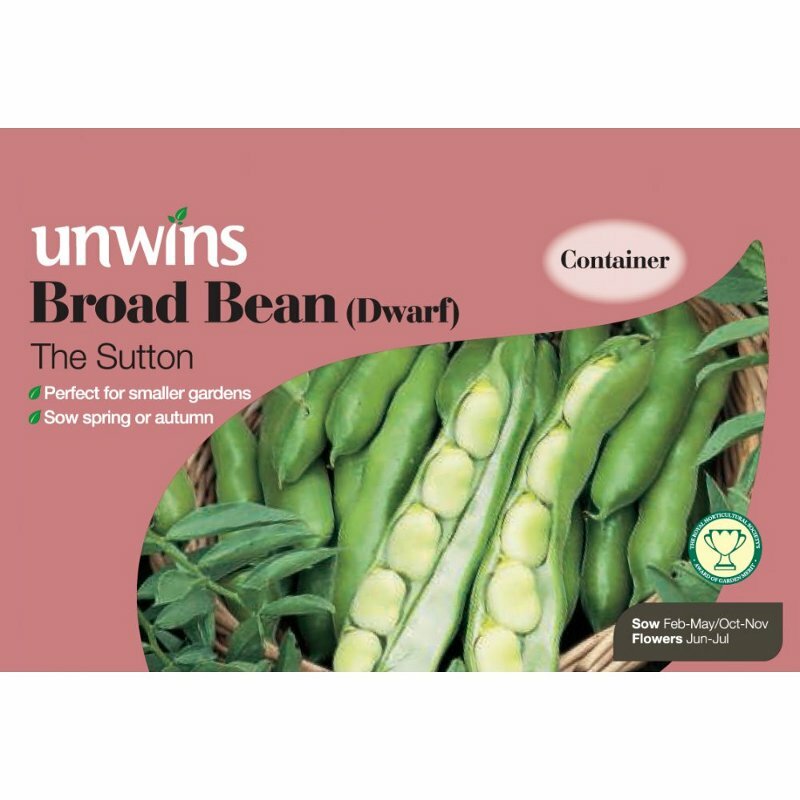 Lower growing than our other broad beans but just as tasty, The Sutton is suitable for spring or autumn sowing. 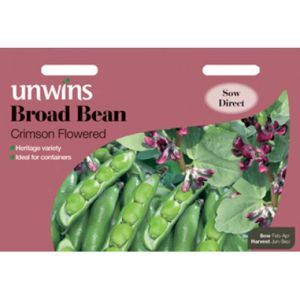 It is ideal for small gardens and very exposed sites, where taller beans may suffer from wind rock.